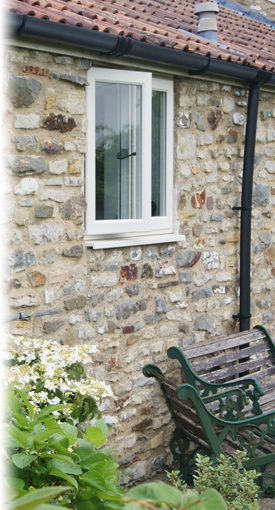 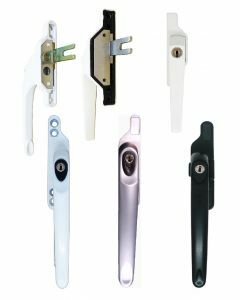 An Extensive Range Of Replacement Parts For Casement Upvc Windows Our casement window repair parts include: Upvc window hinges, Upvc window handles and Upvc window espag lock rod mechanisms spare parts. 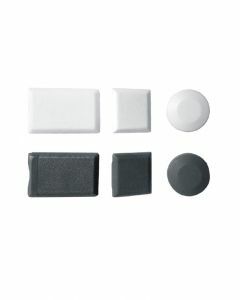 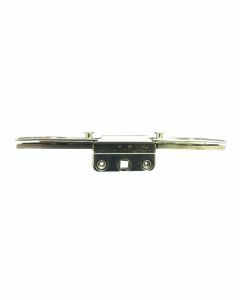 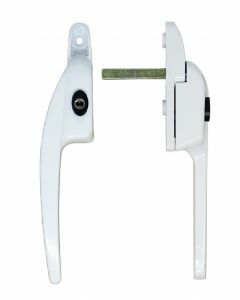 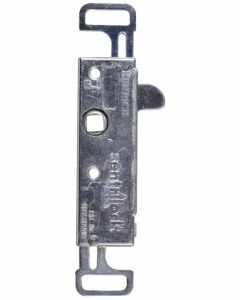 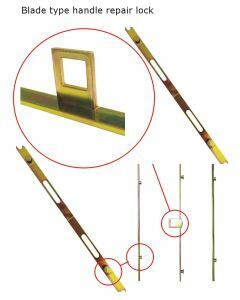 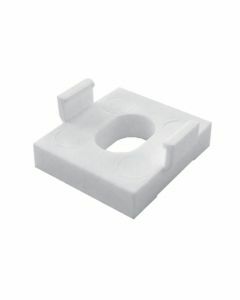 These parts can be used to fix all types of Upvc window push out openers, referred to in the trade as casement windows. 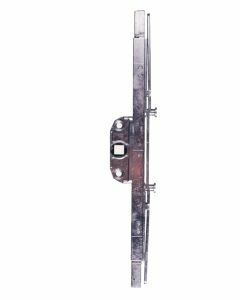 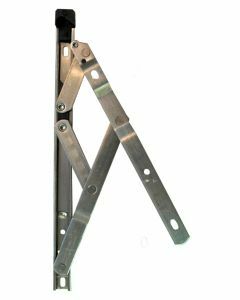 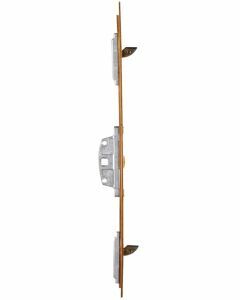 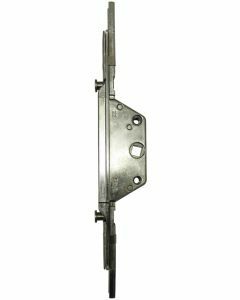 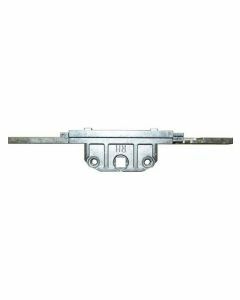 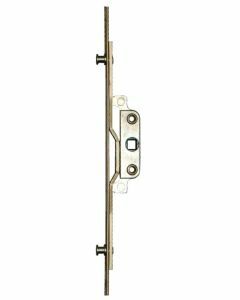 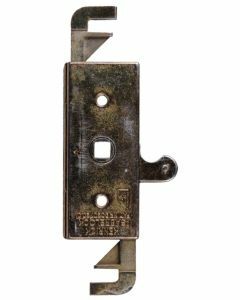 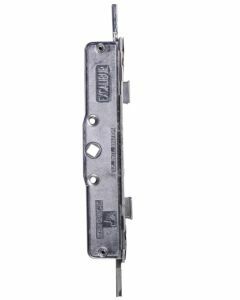 In our Upvc window hinges section you will find all types of window friction hinge stays, such as side opening, egress easy clean and even restrictor stays for repairing plastic Upvc windows. 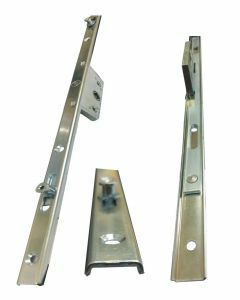 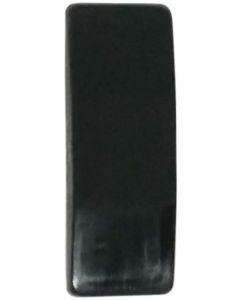 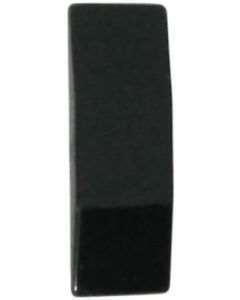 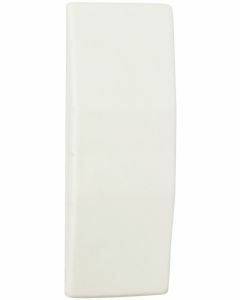 Our friction stays are available in 13mm low stack and 17mm high stack heights to suit your profile, we even carry a range of slimline friction hinge stays which are sometimes called narrow type hinges to suit some of the existing narrow groove systems that were once fitted. 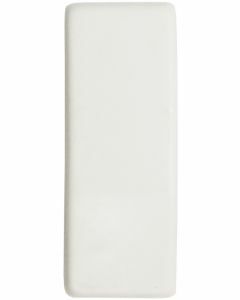 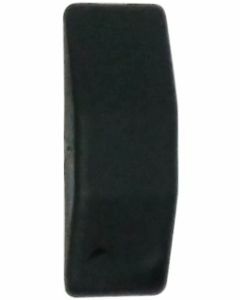 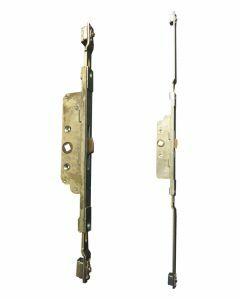 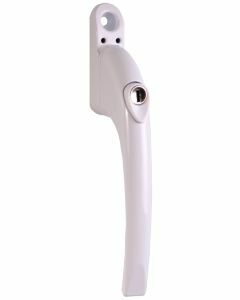 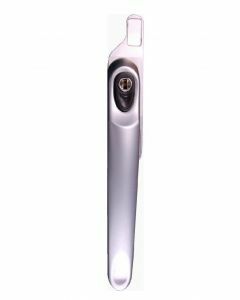 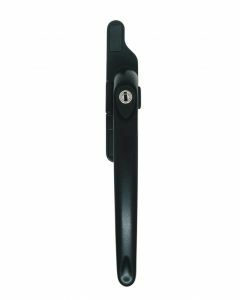 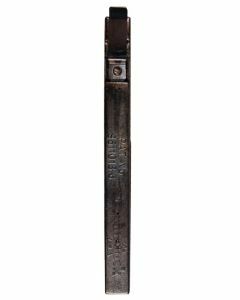 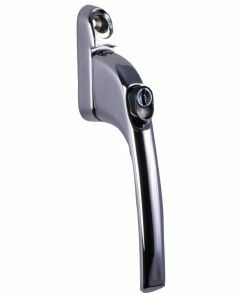 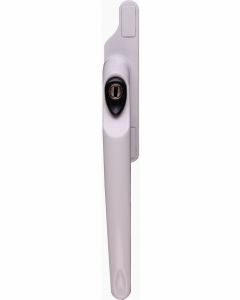 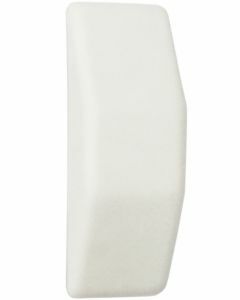 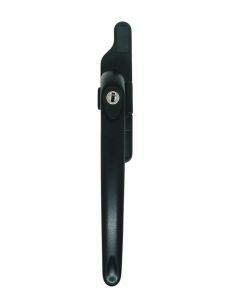 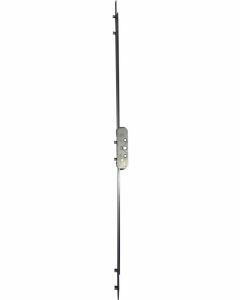 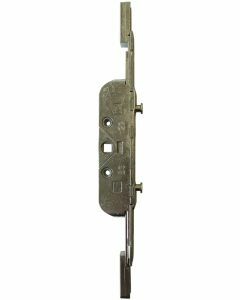 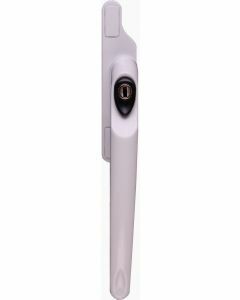 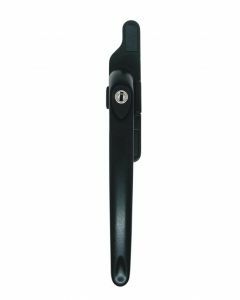 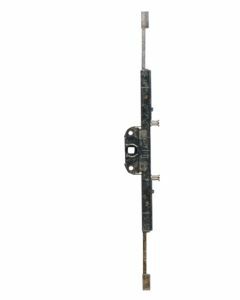 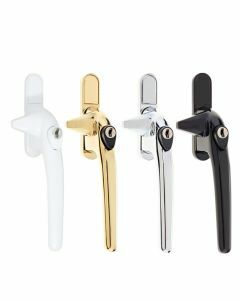 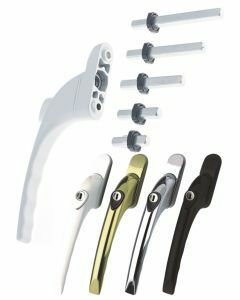 When you need a new Upvc window handle then you will find a large range of types and styles from inline handles to cranked handles, we even stock the older Cockspur Cotswold window handles ones used before locking mechanisms became popular. 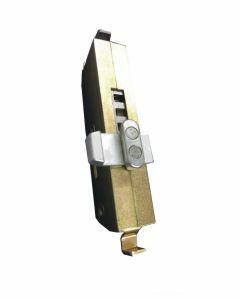 We have 15mm, 30mm and 50mm spindle lengths all readily available, our Upvc window lock rod section carries all window espagnolettes in 20mm, 22mm and 25mm sizes. 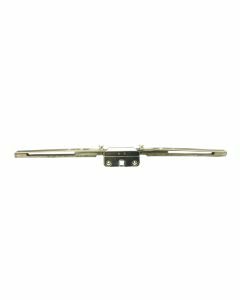 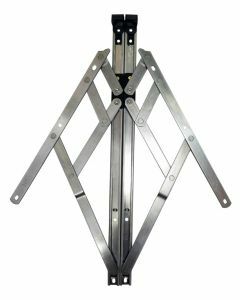 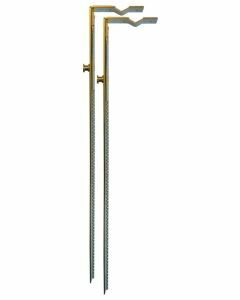 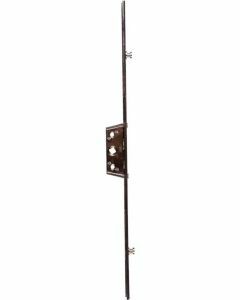 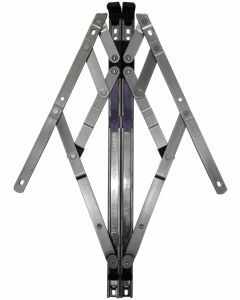 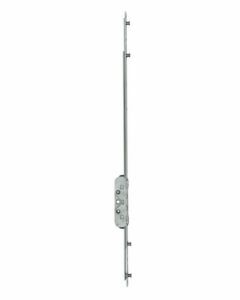 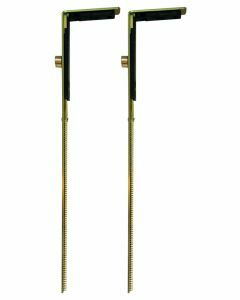 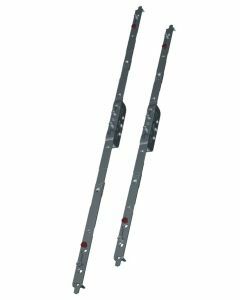 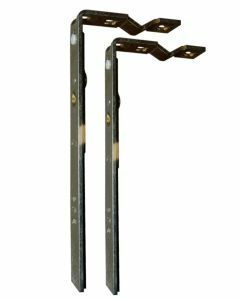 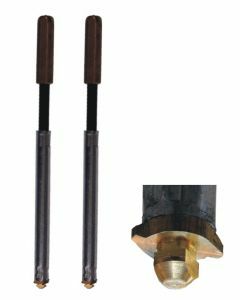 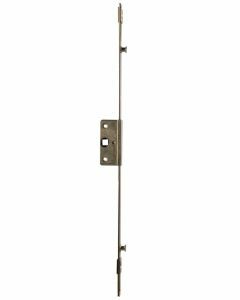 Inline lock mechanisms, Offset type, or U track type are all kept in stock ready for purchase, including the older slim type rods.